Render high-resolution, photorealistic images directly in SketchUp. V-Ray Next fully supports SketchUp 2018, it’s easy to learn and use. 3 Rendering Modes – You can choose among GPU, CPU, or Hybrid Rendering mode depending on what best suits your project and hardware. Interactive Rendering – Fine-tune lights and materials and see the results right away. New Viewport rendering now available. Lights and Lighting – Render any type of natural or artificial lighting. Simulate realistic daylight for any time and any location. Quickly create realistic atmoshperic depth and haze. Virtual Reality – Render VR-ready content for popular virtual reality headsets. V-Ray Scene Import – Import and render V-Ray scenes (vrscene) from other applications, such as 3ds Max, Rhino and Revit. 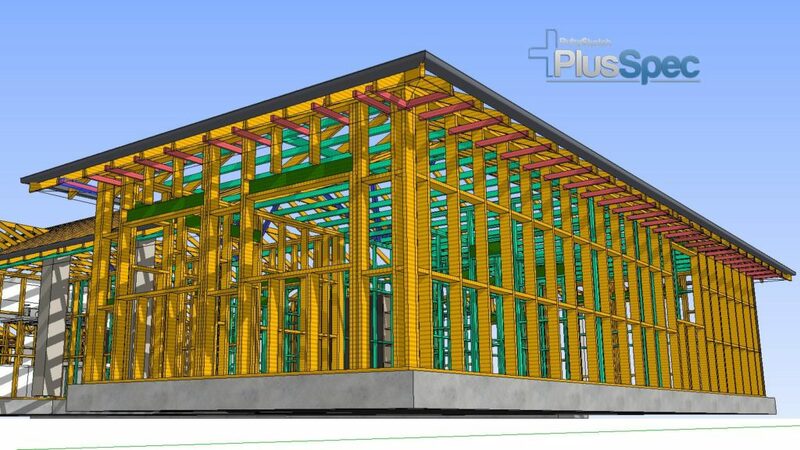 With PlusSpec, you will draw 50 times faster than with SketchUp alone. Every aspect of your model will be ‘smart’ and be filled with visual and data-format information, such as: quantities, pricing, product names & codes, specifications, warranties, general notes, and more! Never redraw anything again. Simply change materials, heights of walls, thicknesses & construction types with a click of a button. You will be able to produce BOQ’s (Bill of Quantities), Cost Estimation & Feasibility Take-Offs – all with the simple click of a button, and no extra work! One of the most powerful features of PlusSpec is the ability to customize. Within a couple of hours, you can easily create every product from all of your favourite manufacturers/vendors. And once you have created a material/product, it will be saved into your own unique material library and available for use at any time and in any project (past or future). 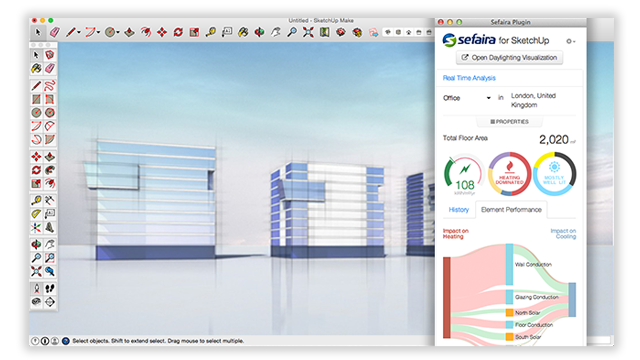 Sefaira provides real-time energy and daylighting analysis within SketchUp, enabling architects to drive design decisions like form, orientation and facade design with real-time feedback. Sefaira enables sustainability leaders within architecture firms to push best practices throughout their firms. Now everyone can perform analysis early and often, making the most impact at lowest cost. 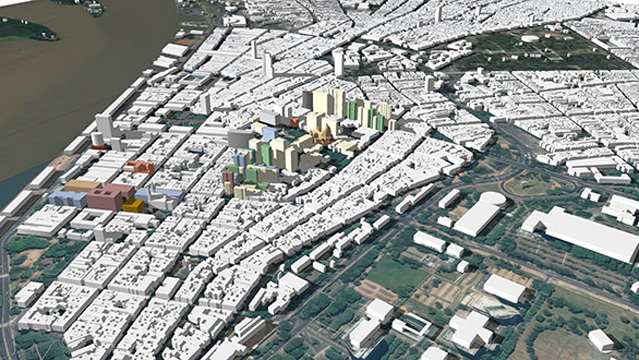 PlaceMaker is a plugin for SketchUp that allows you to import High-resolution Aerials, 3D buildings, Parametric 3D roads and walks, and even bodies of water and trees. It will save you hours, if not days, of work and create instant cities from across the world. Quick to learn and simple to use, locate your site through the PlaceMaker interface and start importing. Currently, you can import in buildings, roads, paths, trees, water bodies, and high-resolution aerials. Everything to get your project started with rich context and detail. Want to really blow your client’s minds? The Microsoft HoloLens is an augmented reality, holographic computer headset which offers direct integration with SketchUp so you can truly bring your models to life. View and walk through your creations in 1:1 scale in the real-world environment to interact with your model like never before.